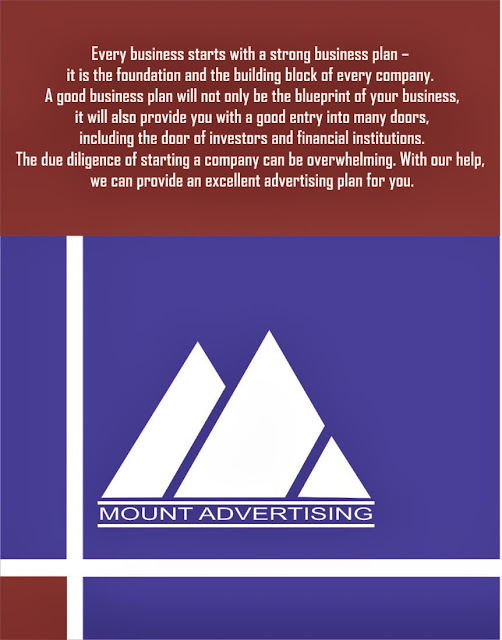 © 2008 - 2013 Mount Advertising Services. All Rights Reserved. . Watermark theme. Powered by Blogger.